In 2002 the Boston Globe broke the story about the depth of sexual abuse by Catholic priests on young parishioners in Boston and about the Catholic Church’s cover up of that behavior. The Globe won a Pulitzer Prize for Public Service in 2003 for that story and the follow up ones they wrote. 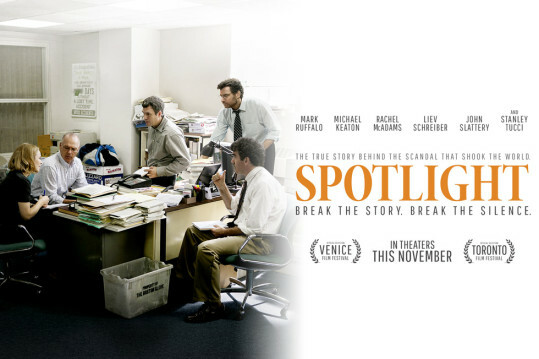 Now, more than a decade later, Spotlight, a film written by Director Tom McCarthy and writer Josh Singer, explores how that story came to be published. It is not a story about the abuse itself but rather about the cover up of that abuse — by police, by the Catholic Church, by the parents of victims, by the community itself, and by the media, including the Globe. And above all, it is the story of how and why the journalists were able to tell that story. Put Spotlight on your ‘to see’ list. It’s one of the best films made in 2015 and certainly equal to All The President’s Men, the 1976 film about the Washington Post’s uncovering of the Watergate scandal. Although there are accomplished, known actors in the film (Mark Ruffalo, Michael Keaton, Rachel McAdams, Liev Schreiber, John Slattery, and Stanly Tucci), it is not because of their performances that Spotight is so good. 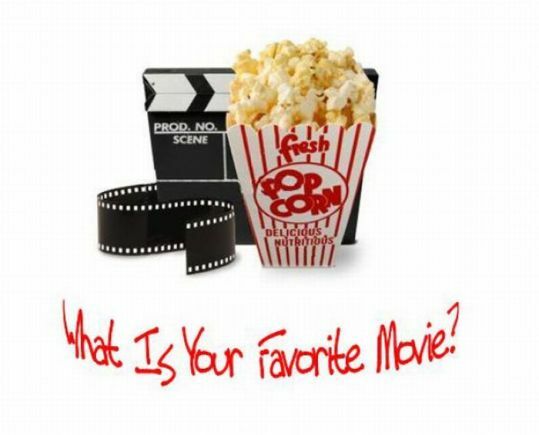 Rather, it is because of the story itself, one that is tightly focused and well told. Spotlight, even when you know the outcome, will keep you enthralled throughout its two hours and eight minutes. And it is also because there are lessons for all of us about power, about fear, about complicity, about the importance of outsiders, about leadership, and, above all, about the role the press can (and must) play. What the Globe discovered and uncovered led to the opening of the flood gates about the abuses of the Catholic Church, not only in America but around the world. How and why the Globe was able to do that is a thrilling and instructive story. That it is not just a story but a true story too is what makes Spotlight for me so wonderful. A new Michael Moore film that attempts to contrast the US with other countries around the world, largely ones in Europe, is being released this month. As you can probably guess, the US doesn’t come out too well. Moore has much to say about the weaknesses of our country and the strengths of other countries, and while he tells his story with humor and insight, Where to Invade Next is too long and too preachy. And that’s too bad because Moore has much to teach. Here he resorts to gimmicks and polemics.